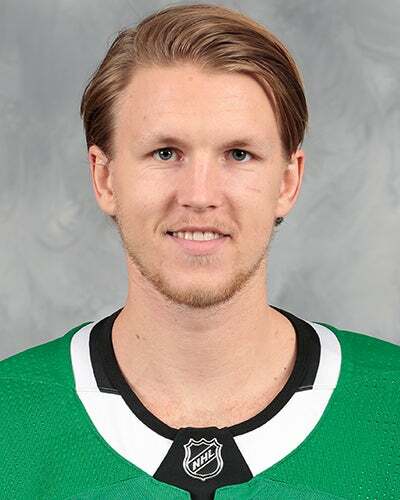 Signed a three-year entry level contract with the NHL's Dallas Stars on March 25, 2016. Made his North American debut with Texas on April 1, 2016 at Charlotte. Competed for HV71 in 2016-17, which went on to win the Swedish Hockey League championship. • Signed a three-year entry-level contract with the NHL's Dallas Stars on March 25, 2016.